This game is awesome! Every so often, Devolver publishes real gems. The low price justifies the fact that a touch screen is not optimal for this game. 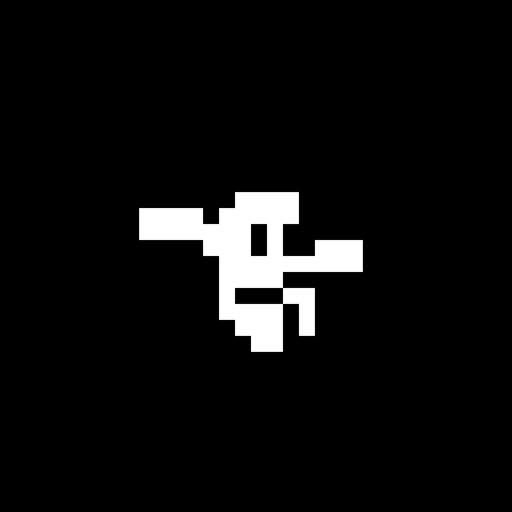 Review by Kenneth Leverett on Downwell.